Soft fruit; everyone loves it and is eating more and more of it. It’s delicious, and also a source of vitamin C, minerals and/or antioxidants. That’s why we at Beekers Berries strive to grow the best soft fruit, whether it’s in the greenhouse, on the table top or out in the open fields. This means that you can enjoy the delicious full flavour of summer every day, in any season, all year round! We think our soft fruit should always be the cream of the crop. Always. And that’s why we, together with a group of selected growers, pull out all the stops to bring the tastiest soft fruit to the market, all year round. You can taste the summer in our strawberries, raspberries, blackberries and blueberries. It’s also no coincidence that our home base is in North Brabant. This region is the cradle of the strawberry. 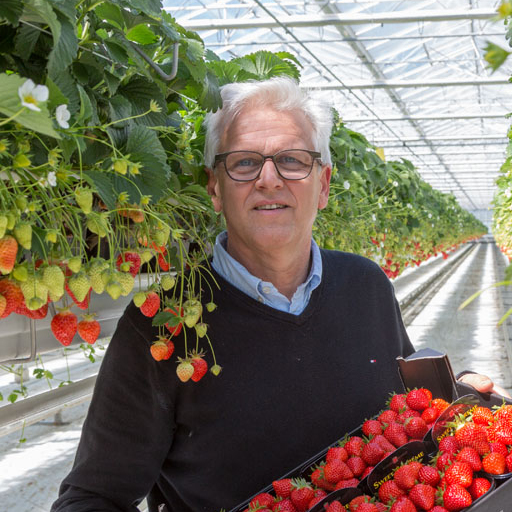 Brabant has been producing the best strawberries from its sandy soil ever since the Middle Ages, and we’re keen to continue that tradition. We love our products, so we handle them very carefully. 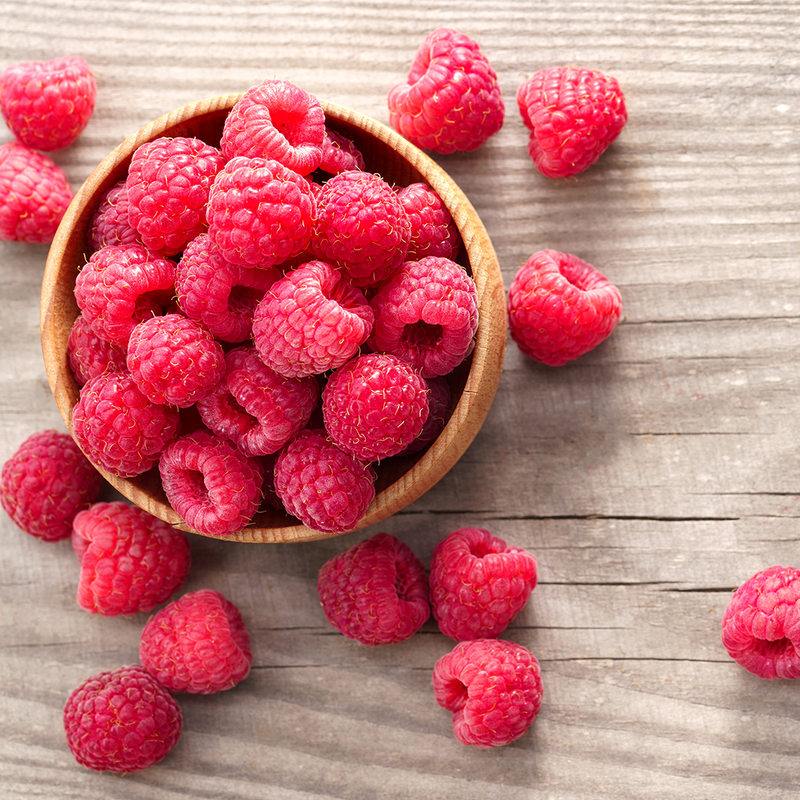 We could talk about our berries all day long. In fact, that’s just what we do! And we don’t just talk about them. We’re always carrying out research and further developing our varieties. Or, to use a beautiful word from the official cultivation lexicon, we’re always refining them. In our search for things like a still sweeter flavour, more juice or greater firmness, we test thousands of new varieties every year in the traditional way, in order to select only the best varieties.